The Last Remnant captured the hearts and minds of gamers with its enthralling story, countless characters and intricate battle system. Now this classic RPG is back with a Remastered version and is coming to PlayStation 4 with even more beautiful graphics, enhanced via an updated game engine. 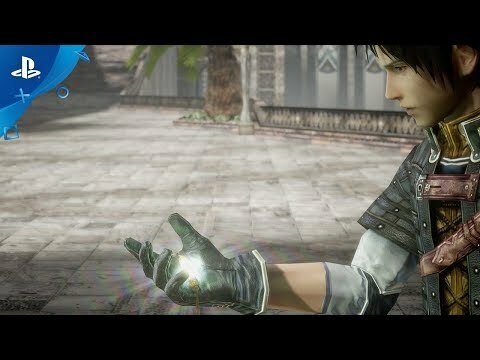 The Last Remnant Remastered was released on PS4 135d ago in the US and the UK.